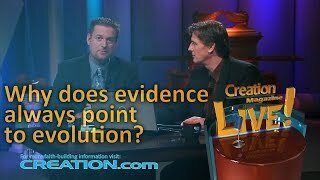 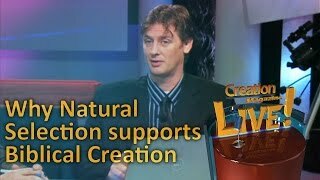 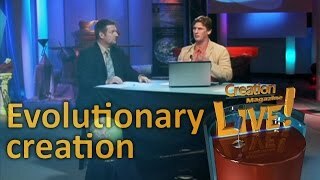 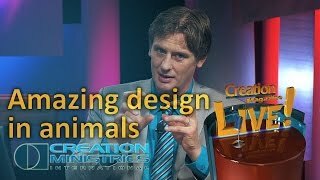 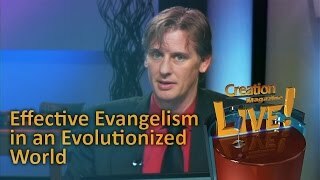 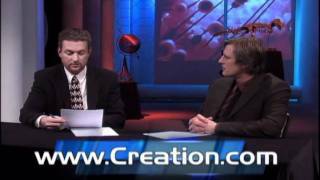 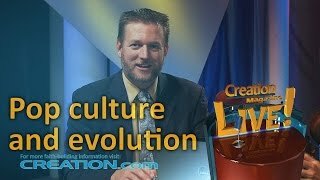 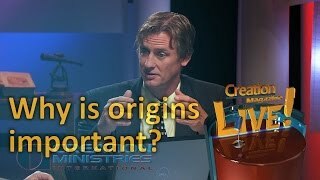 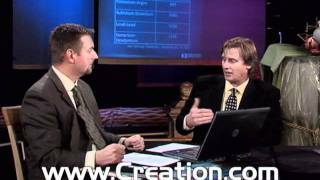 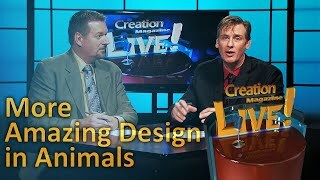 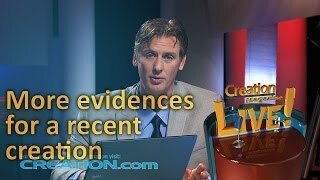 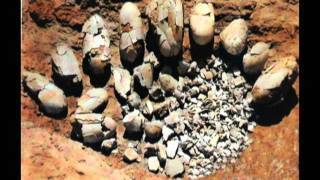 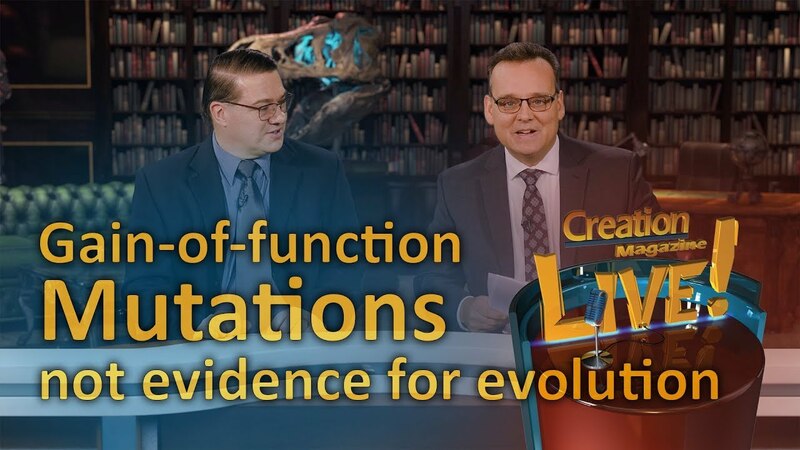 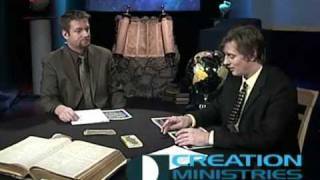 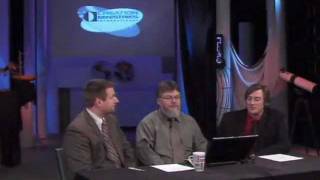 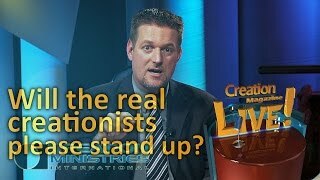 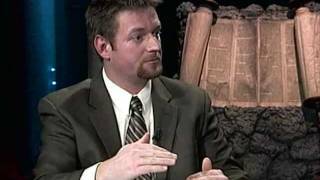 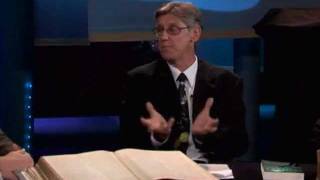 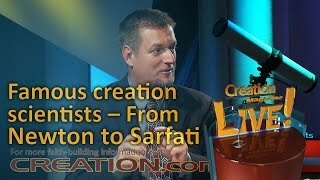 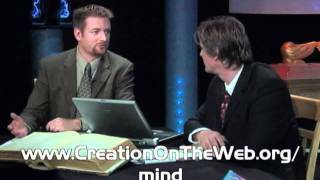 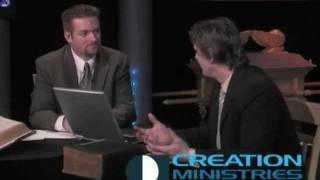 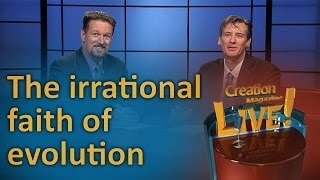 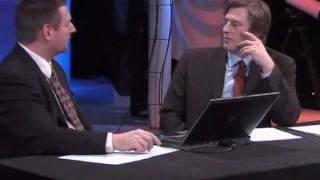 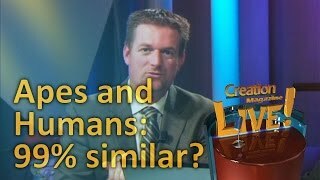 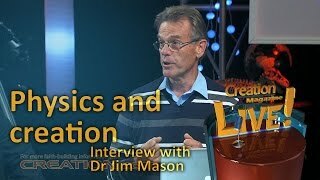 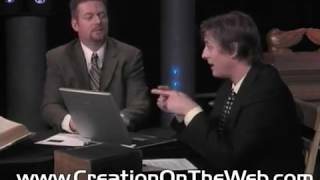 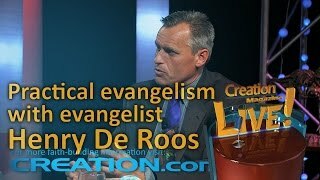 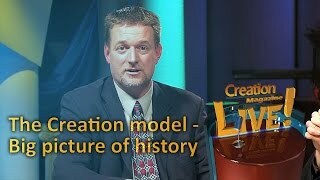 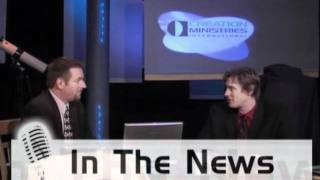 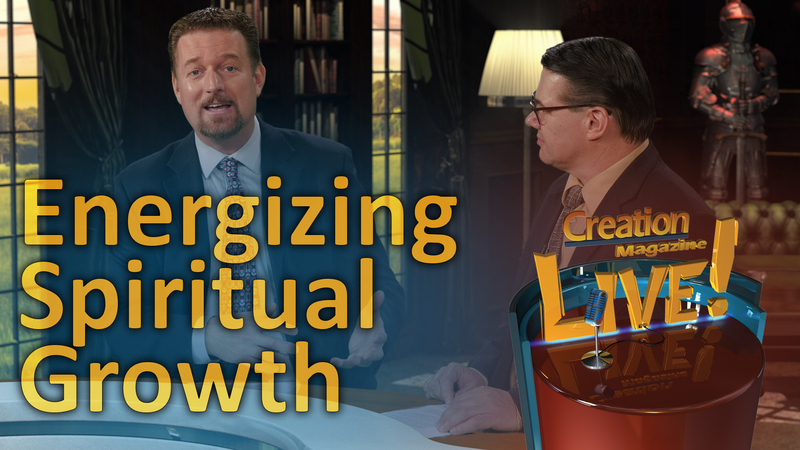 Many Christians believe that God may have used evolutionary processes to create. 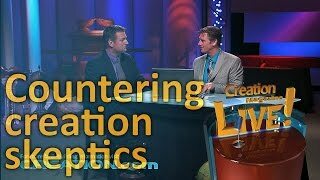 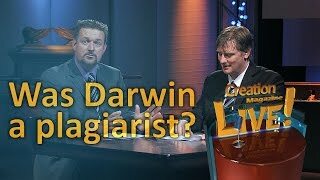 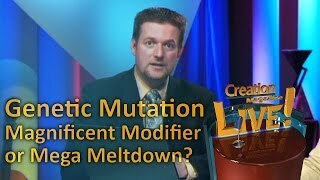 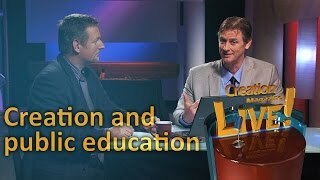 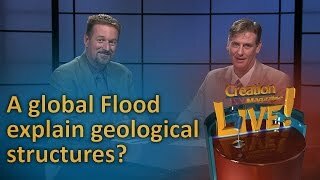 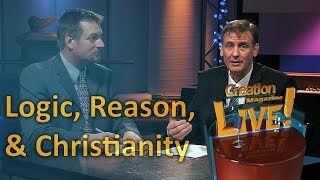 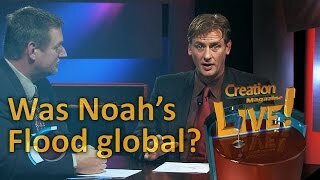 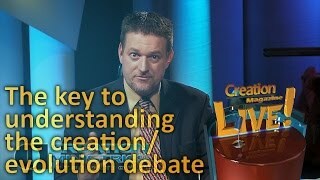 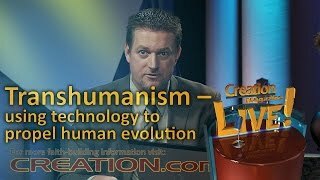 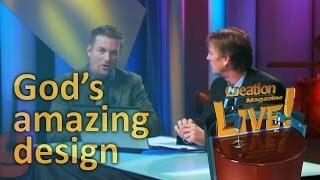 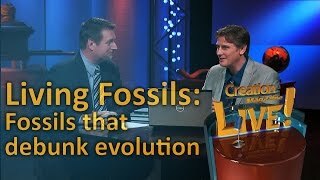 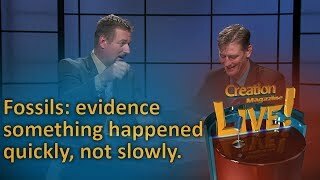 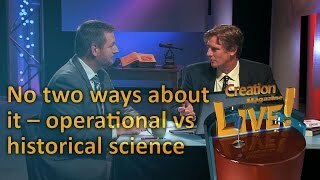 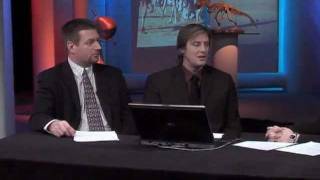 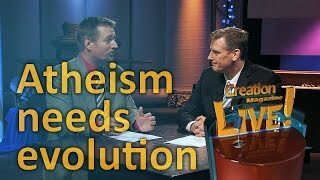 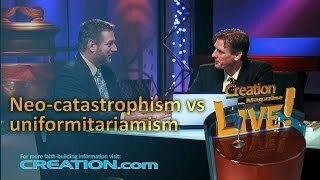 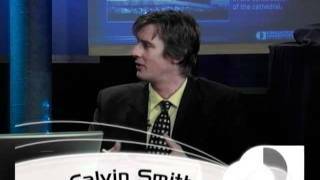 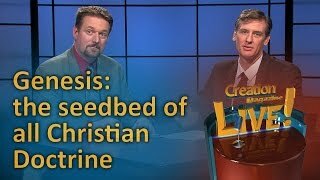 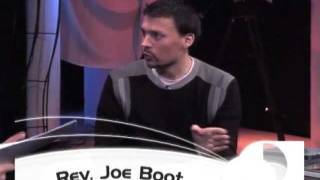 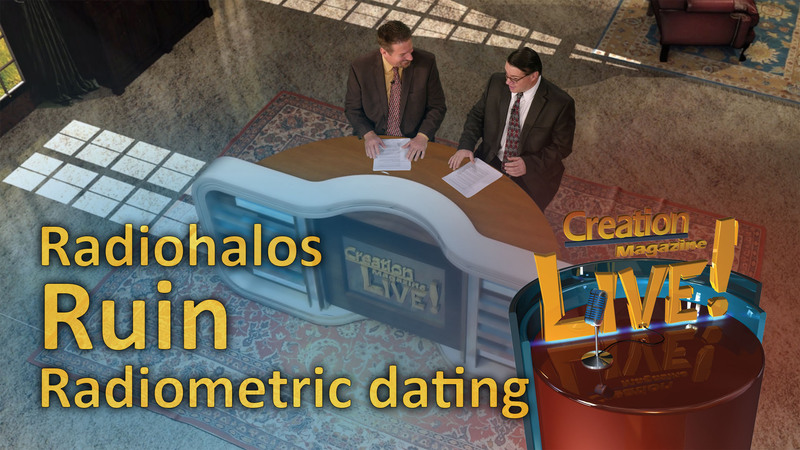 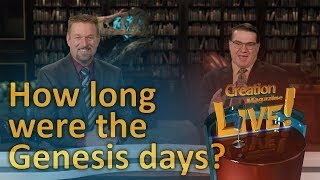 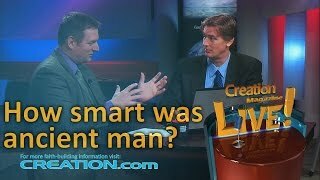 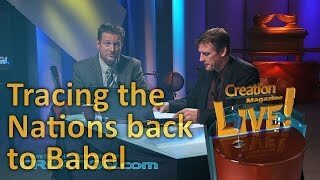 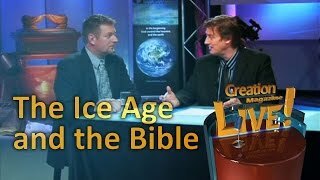 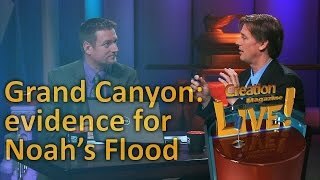 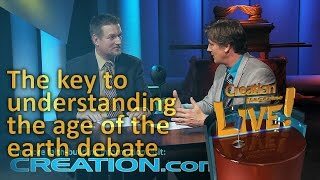 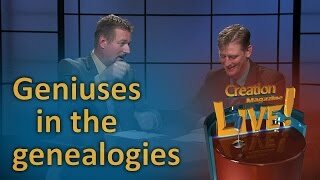 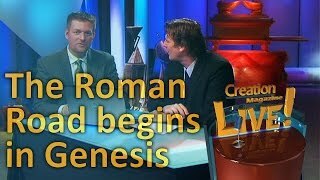 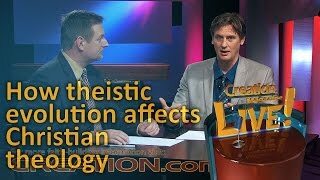 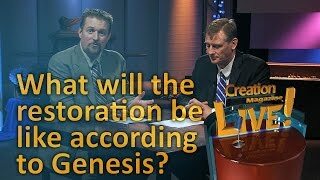 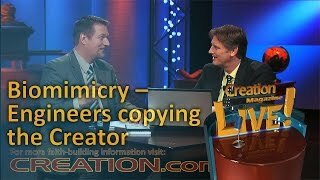 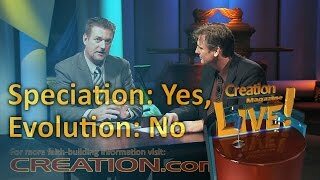 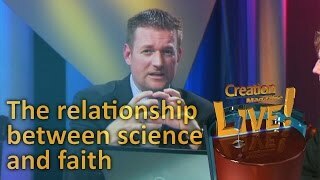 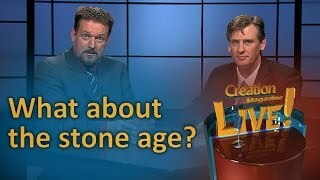 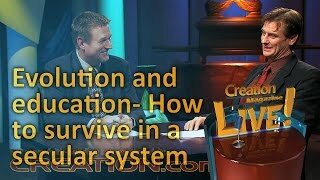 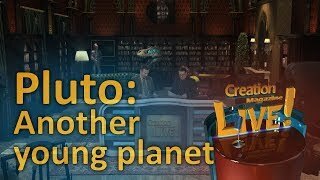 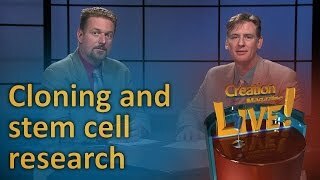 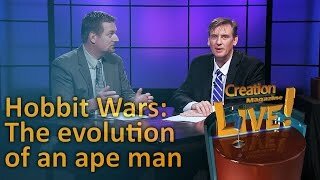 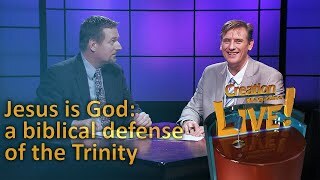 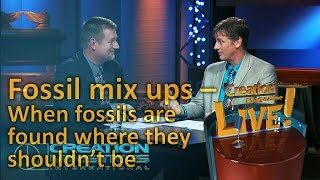 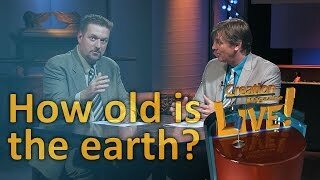 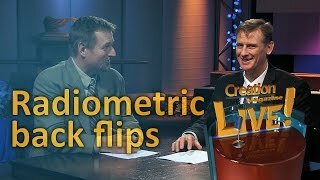 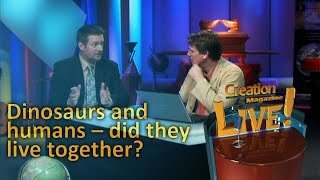 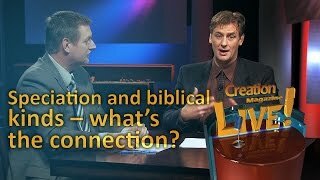 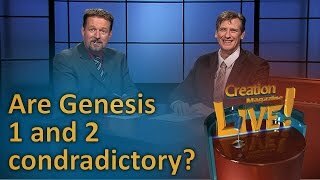 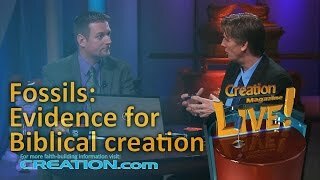 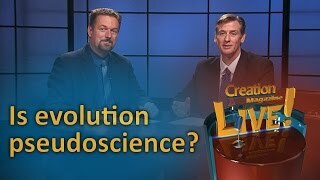 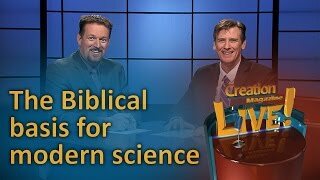 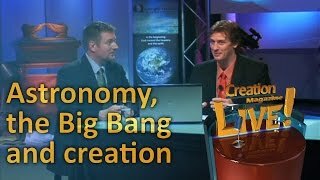 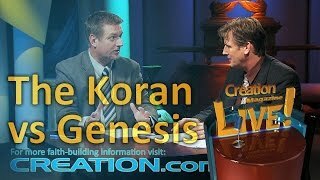 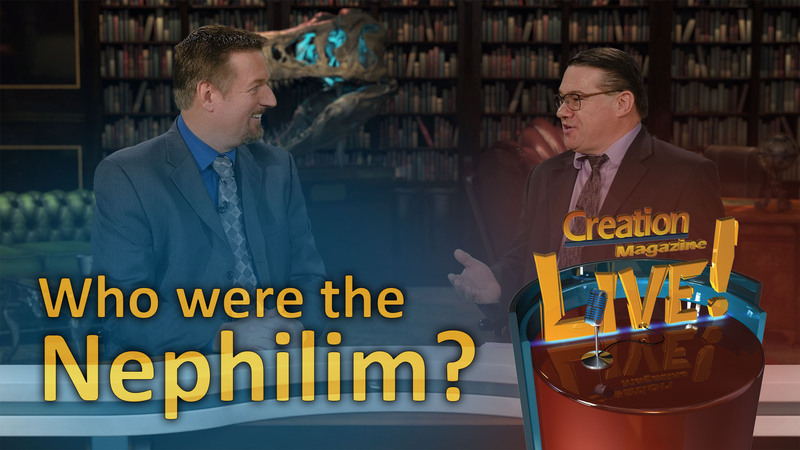 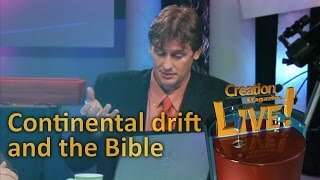 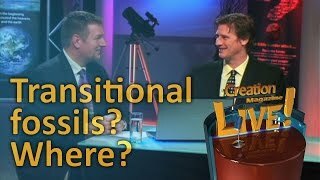 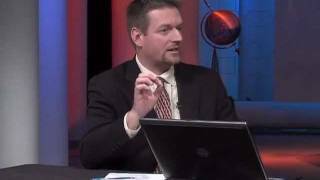 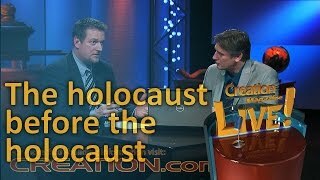 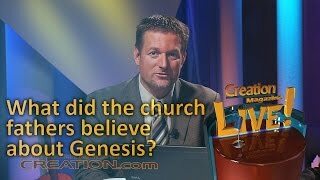 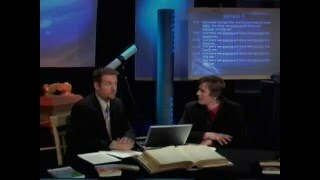 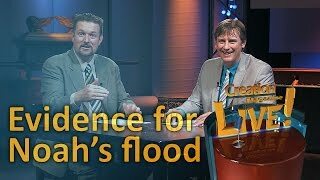 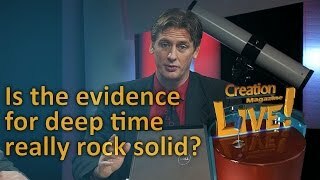 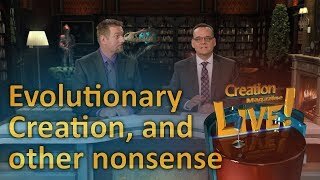 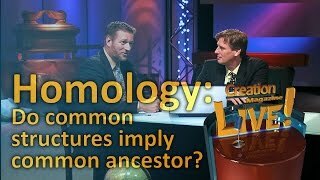 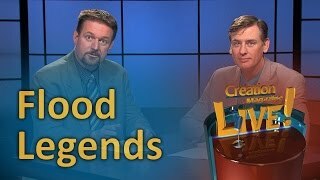 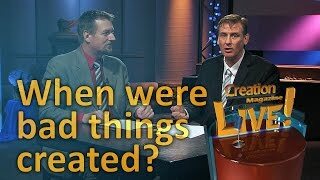 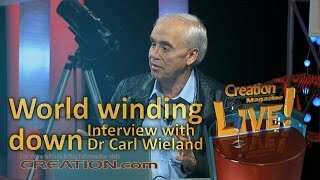 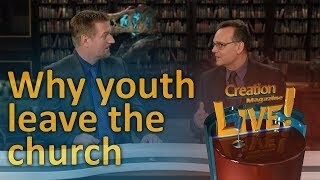 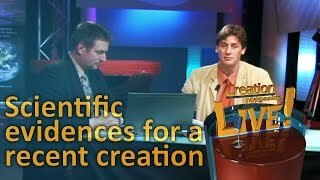 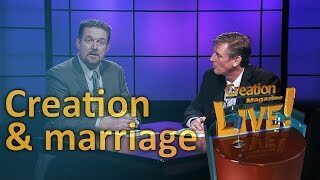 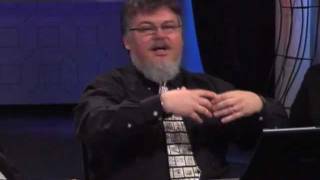 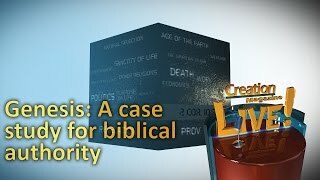 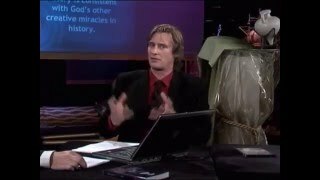 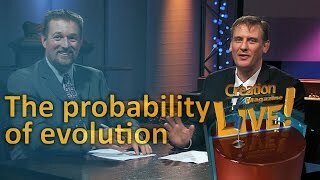 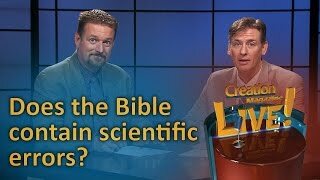 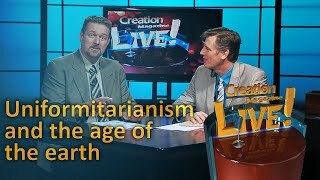 This episode summarizes some of the serious problems that arise in trying to fit evolution with Genesis that even atheists can see. 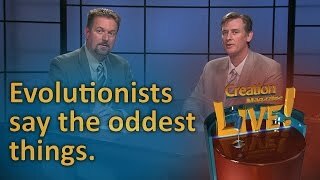 Although evolution does fit with many religions (atheism, for example) it cannot be made to fit with Christianity. 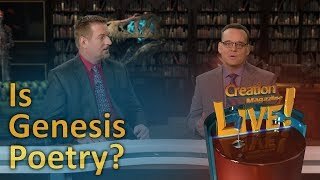 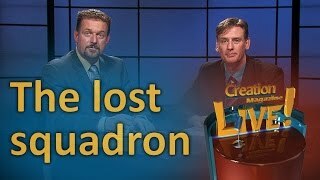 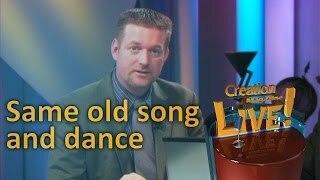 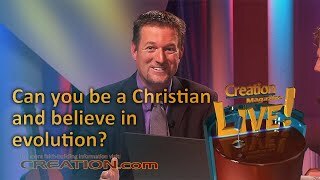 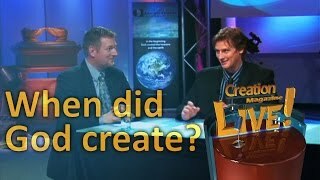 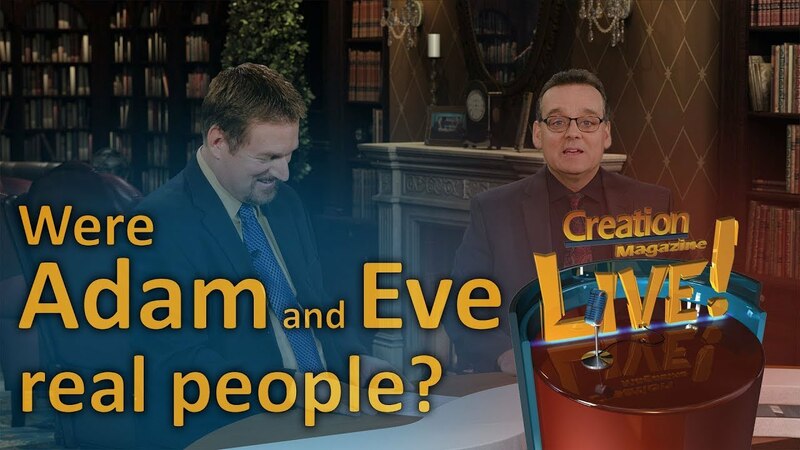 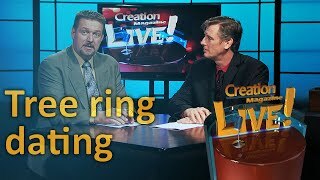 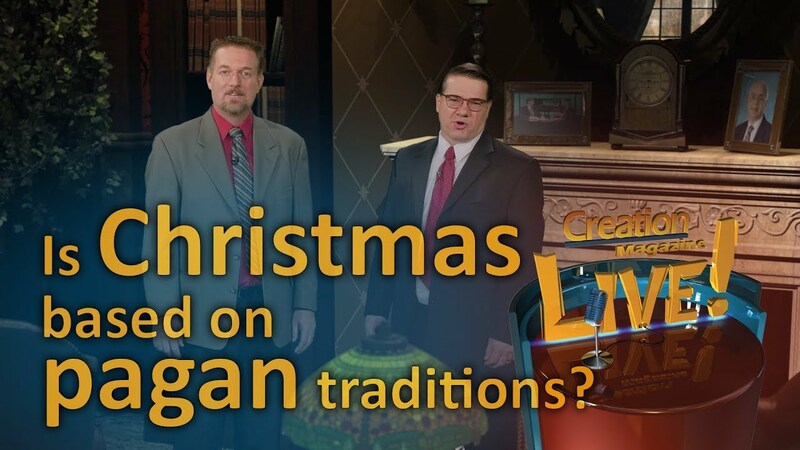 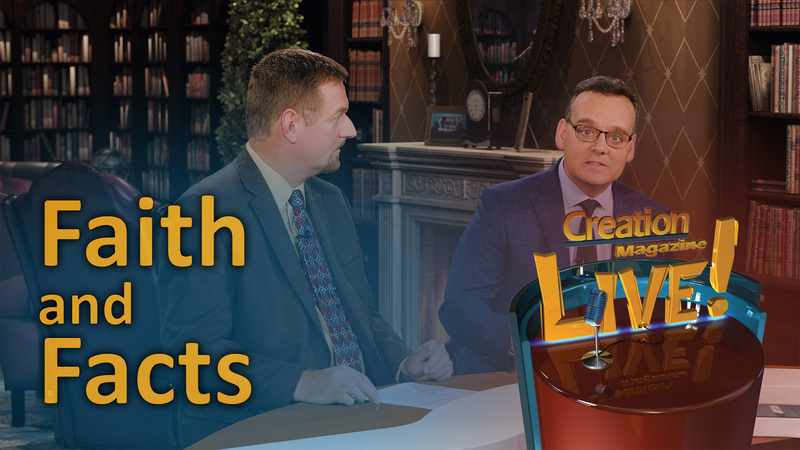 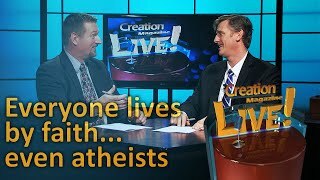 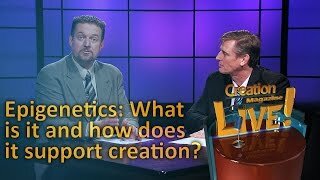 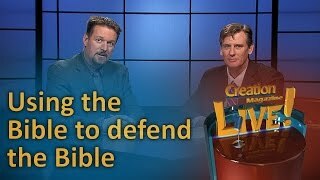 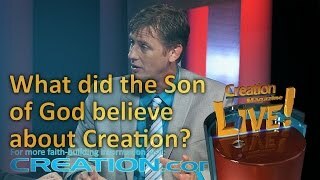 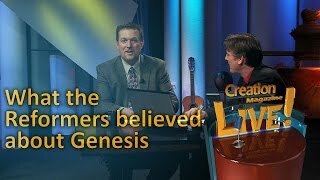 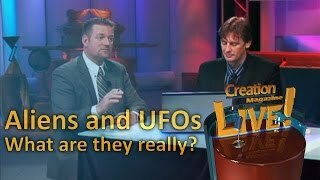 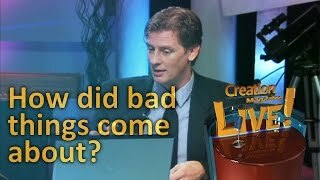 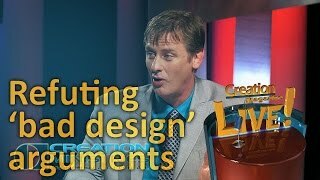 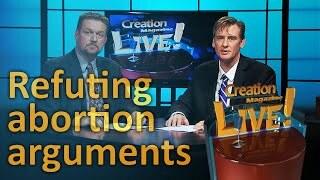 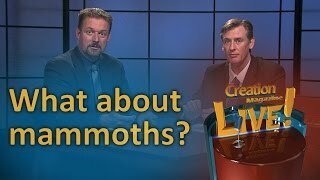 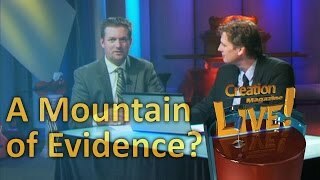 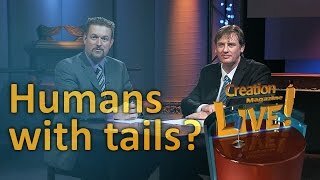 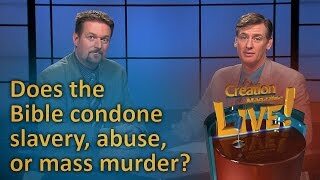 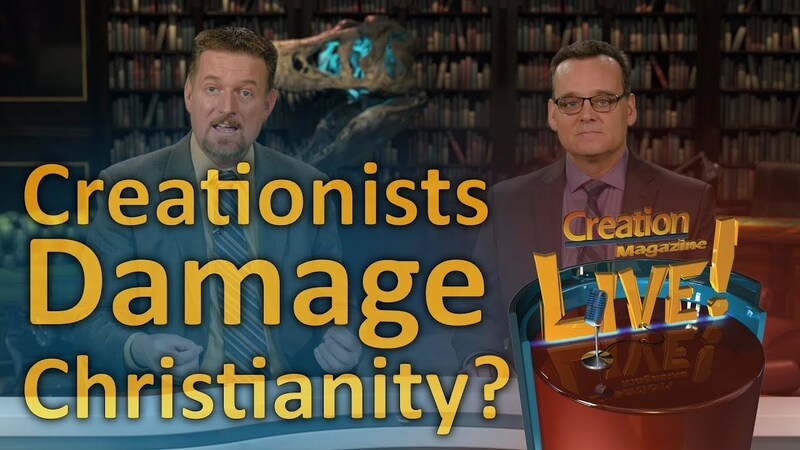 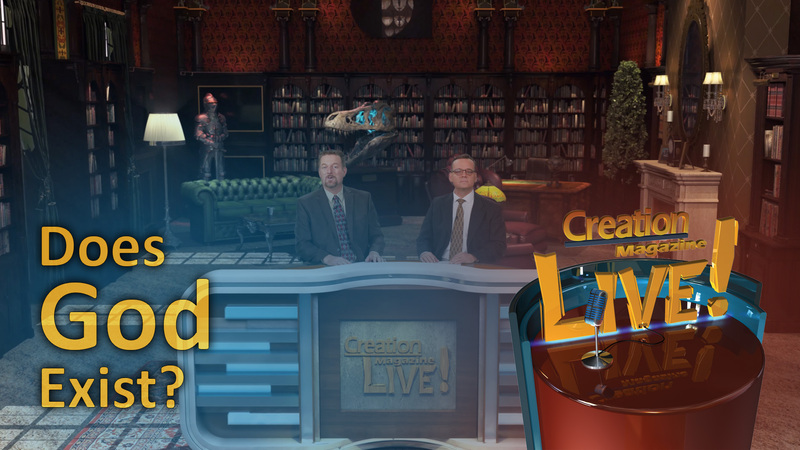 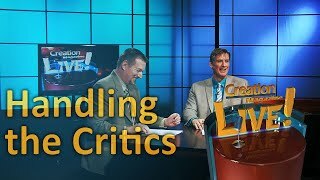 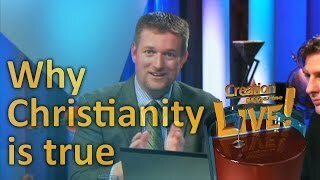 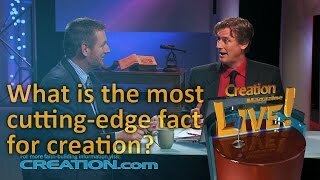 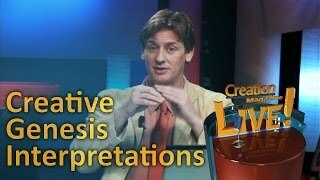 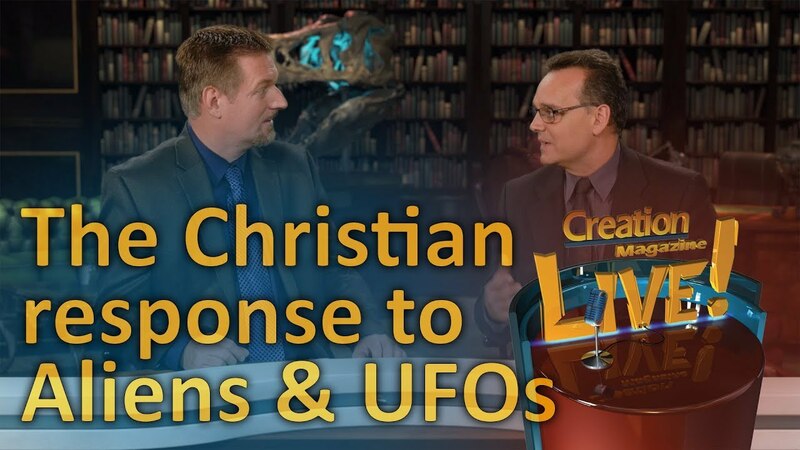 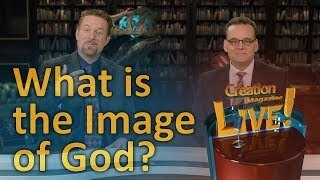 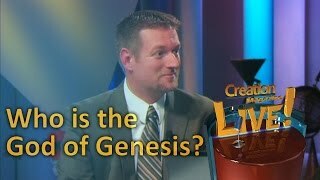 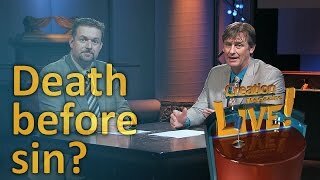 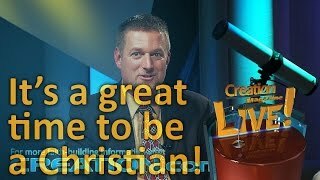 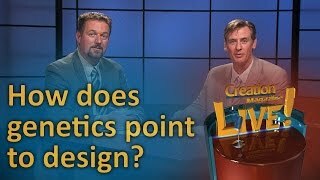 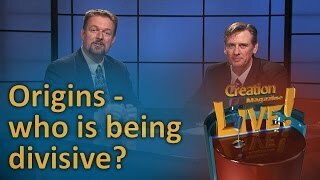 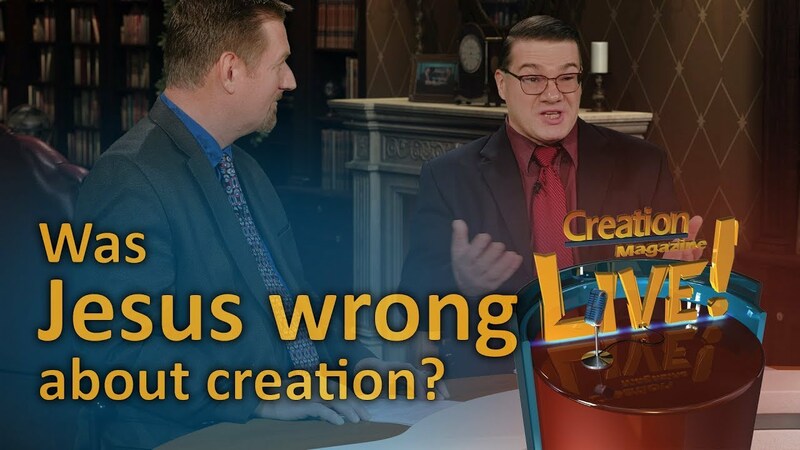 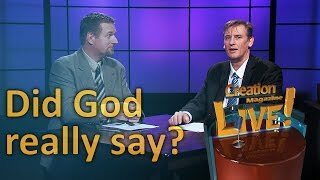 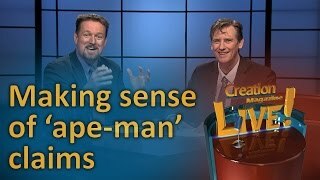 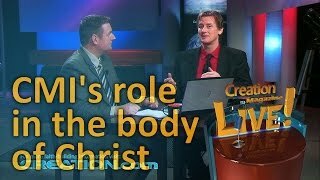 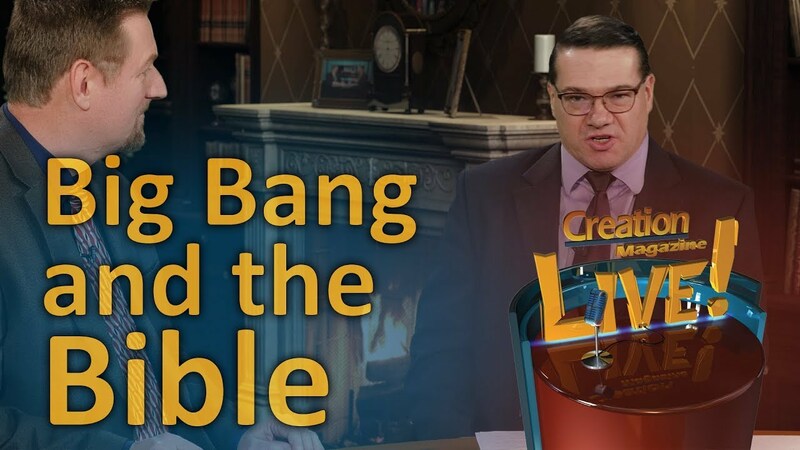 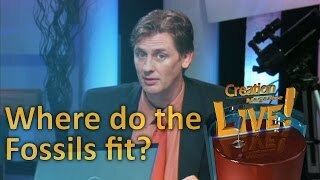 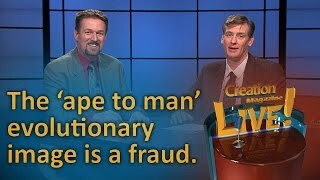 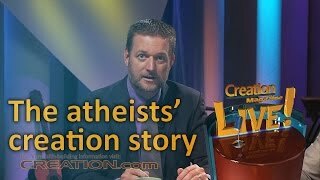 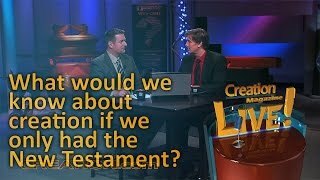 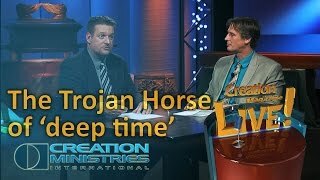 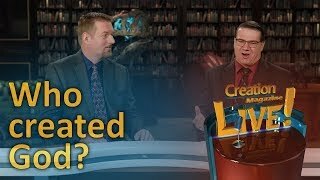 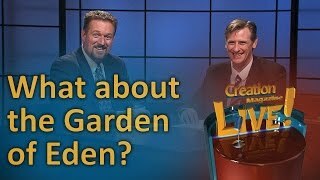 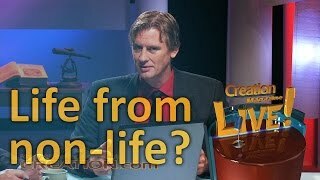 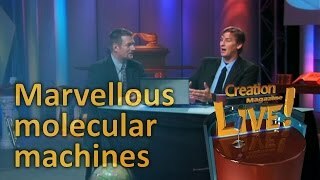 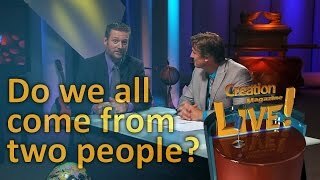 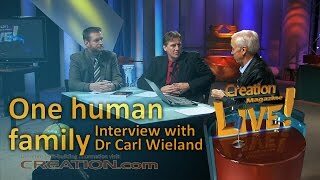 Do I have to believe in a literal creation to be a Christian? 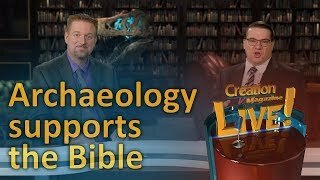 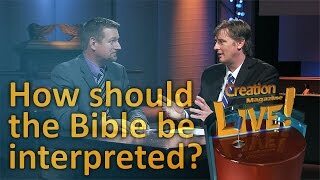 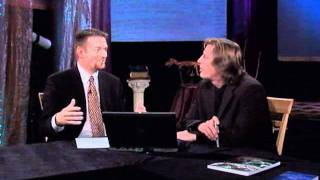 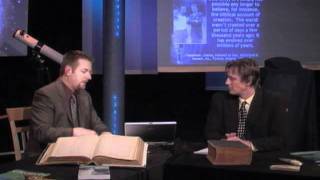 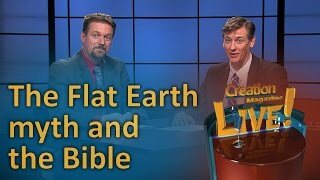 Why do you take the Bible literally?